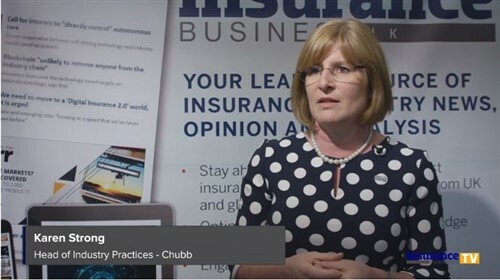 An insurance company has found that 88% of NZ business leaders are unaware that they can insure their businesses against the financial and reputational risk posed by cyberattacks. 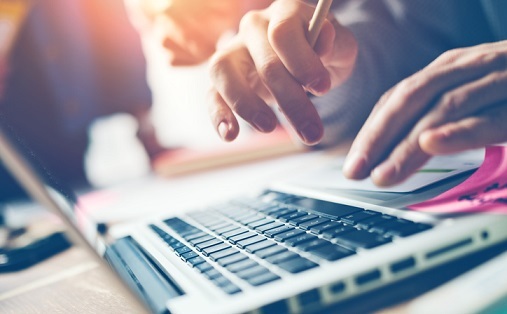 The NZI research of 200 NZ business leaders found that despite the respondents’ increasing concern about connectivity, they do little to protect their businesses in the event of a ransomware attack like the one that struck global businesses on Friday. 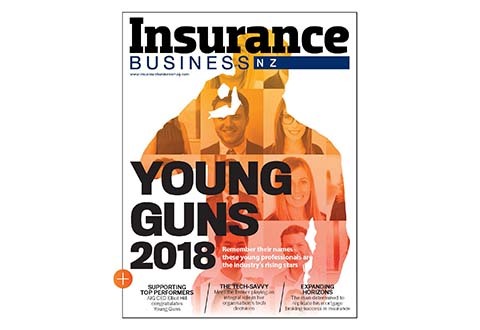 Ryan Clark, NZI’s national manager liability, said NZ is lagging behind other countries when it comes to the take up of cyber insurance, and that businesses should really consider insuring against cyber risks. Many Kiwi SMEs are vulnerable to the devastating impacts of a cyberattack, with only 6% of them having cyber insurance, compared to Australia’s 14%. This despite a Symantec survey that revealed that 18% of Kiwi SMEs have experienced a cyberattack: virtually the same percentage as Australia’s 19%. “It is very concerning that such a small amount of SMEs are insured for a cyberattack when the threat is clearly imminent,” Clark said. “Doing business online exposes companies to risks they may not have even considered. When these risks become a reality, the damage can have devastating consequences for their business.